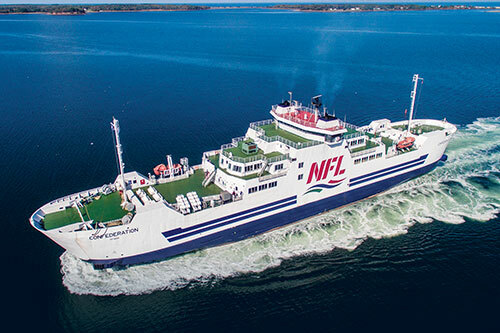 Marine Atlantic’s mission is to provide a safe, environmentally responsible, and quality ferry service between the Island of Newfoundland and the Province of Nova Scotia in a reliable, courteous and cost-effective manner with a year-round, 96 nautical mile daily ferry service between Port aux Basques, Newfoundland and Labrador and North Sydney, Nova Scotia. 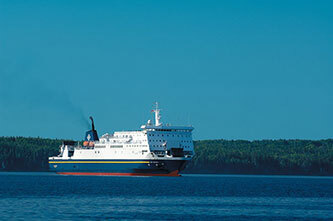 The MV Fundy Rose offers daily crossings between Digby, Nova Scotia and Saint John, New Brunswick. Fundy Rose transports all types of vehicles as well as walk-on passengers and four-legged friends. With a crossing time of just 2 hours, 15 minutes, you’ll arrive at your destination rested and ready for adventure. 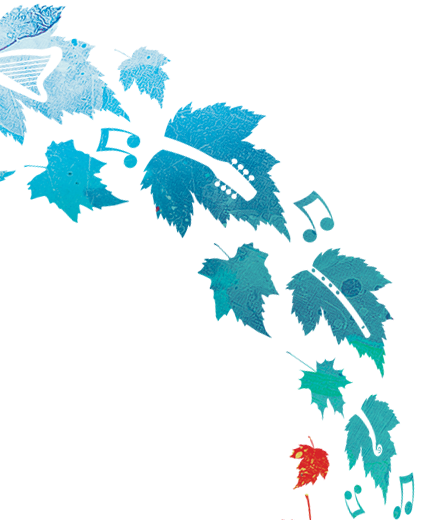 Travelling to Celtic Colours with Bay Ferries or Northumberland Ferries? 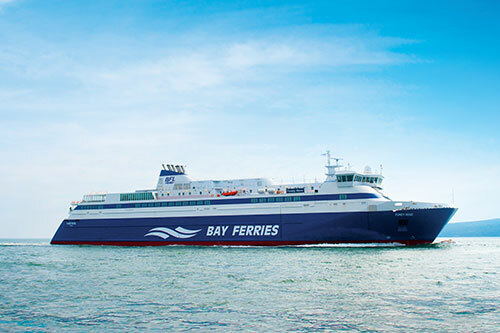 *Book online at ferries.ca or by phone 1-877-762-7245 using the promo code “CCFNS”. The discount will be available for travel between the dates of September 30th through October 20th. Bookings can take place anytime up until October 20th and are subject to availability. This discount is valid for one-way and return travel. This offer cannot be combined with any other offers.